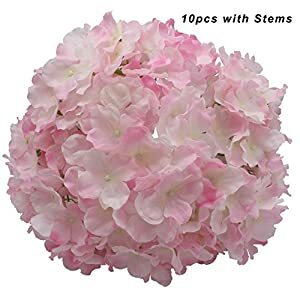 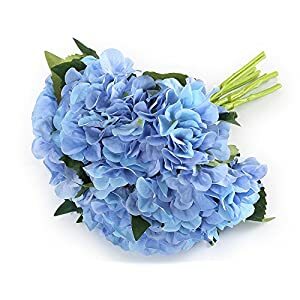 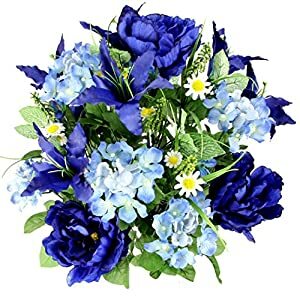 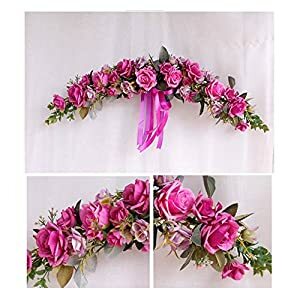 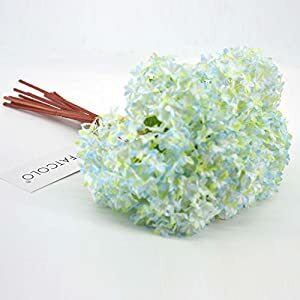 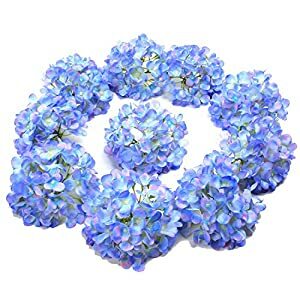 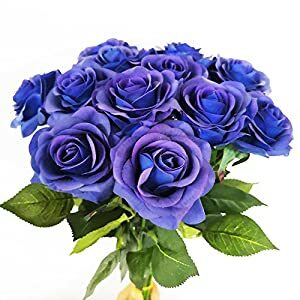 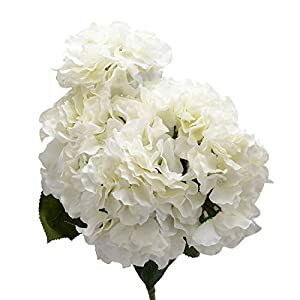 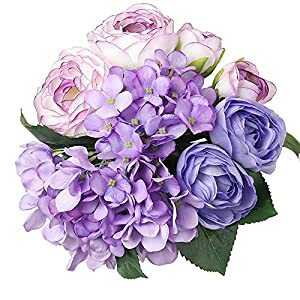 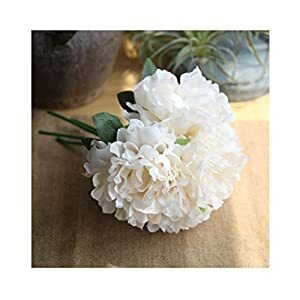 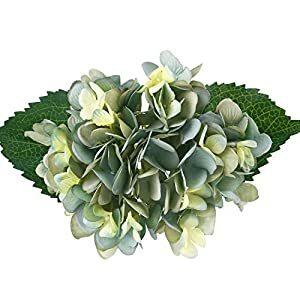 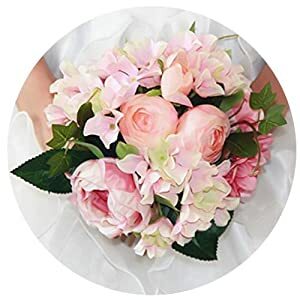 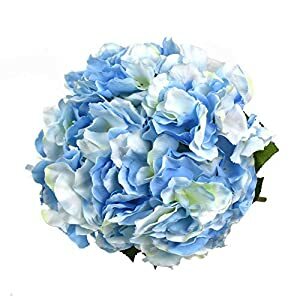 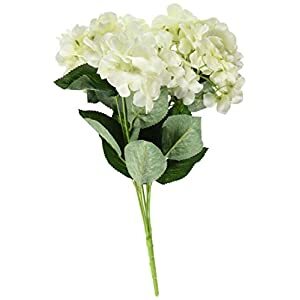 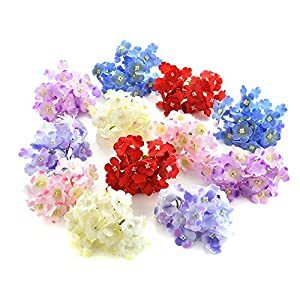 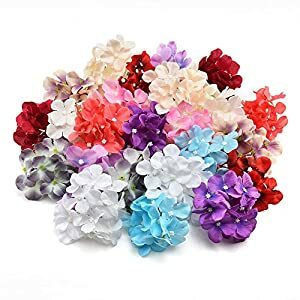 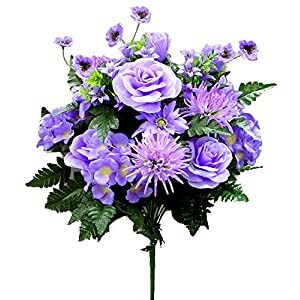 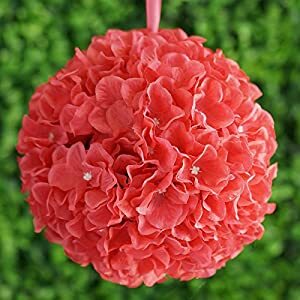 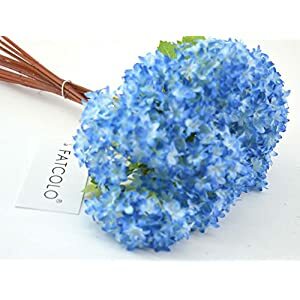 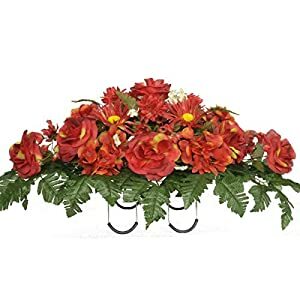 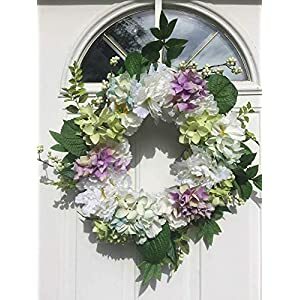 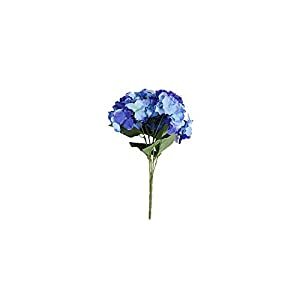 We have a big collection of artificial flowers arrangements hydrangea that can apply lovely details to your flower arrangements – or even for wedding bouquets on your special day. 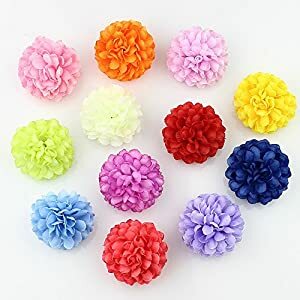 They are amazingly accurate, gorgeous and soft. 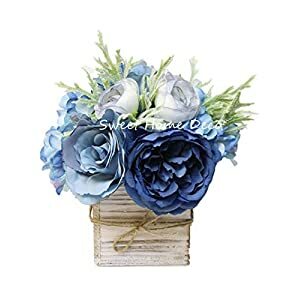 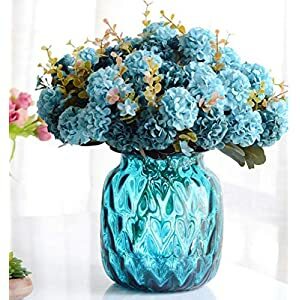 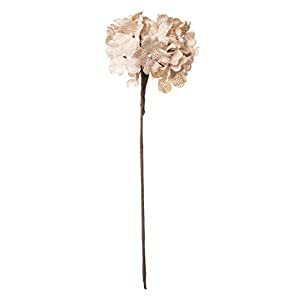 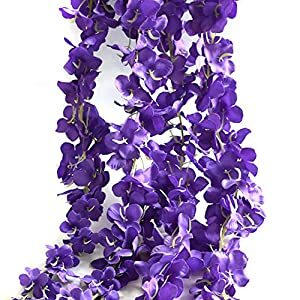 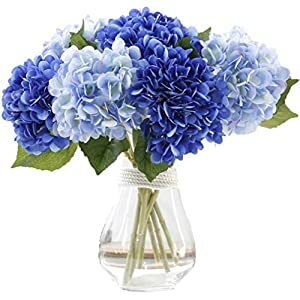 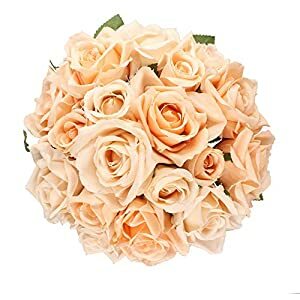 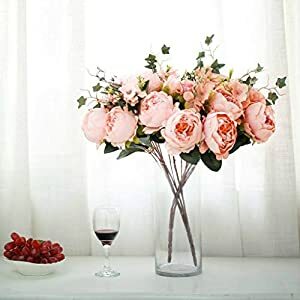 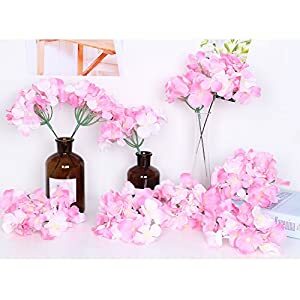 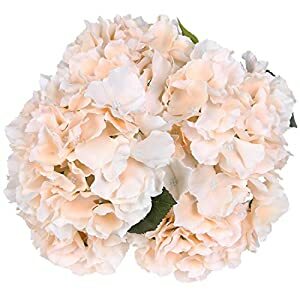 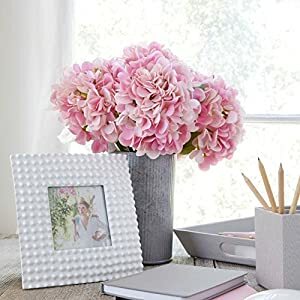 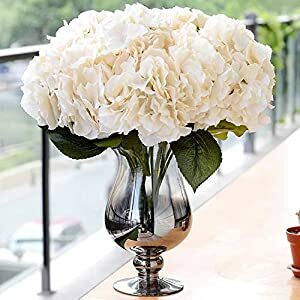 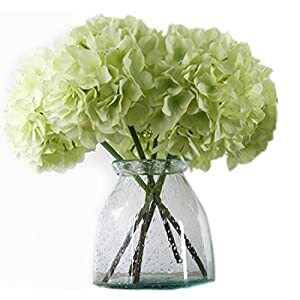 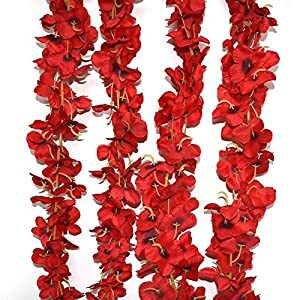 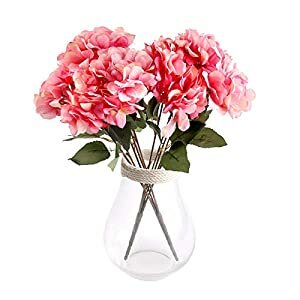 At Silkyflowerstore you will find our silk fake hydrangea arrangements can be ideal whenever utilized for a stand alone with a flower vase as well as adding an intimate feel inside the chosen room. 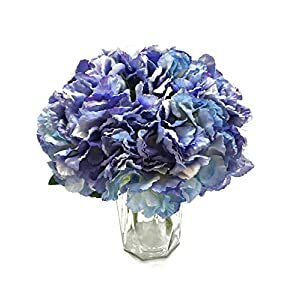 Such beautiful faux hydrangeas will be gorgeous as well as bringing an ageless style. 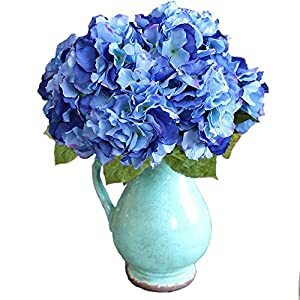 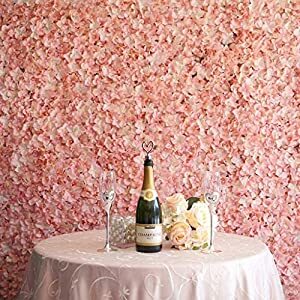 You will see that fake hydrangea flowers are one of the dreamiest most eyecatching plus stylish blooms there are. 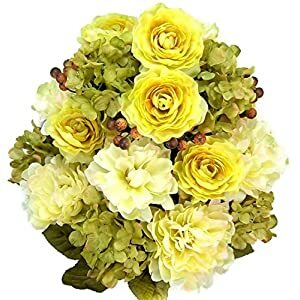 They come in a a large number of styles, mixtures as well as colors of course. 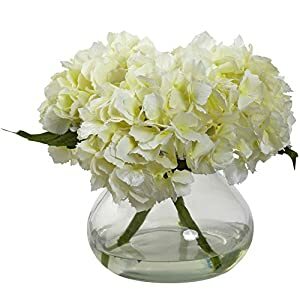 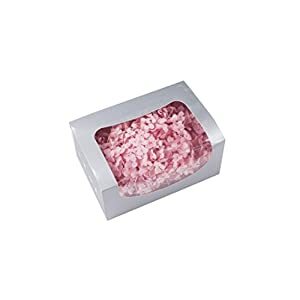 We provide a variety of faux hydrangeas that’ll match wonderfully in almost all kinds of space as well as look. 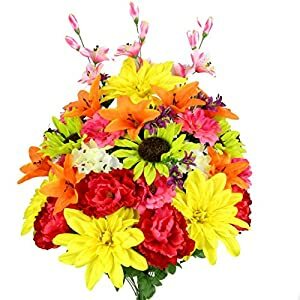 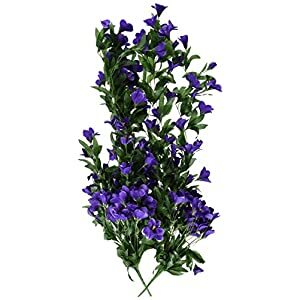 They are blooms that’ll deliver an eclectic plus bright coloration as well as fascination to your environment. 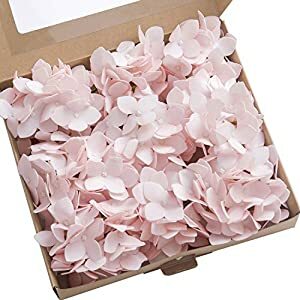 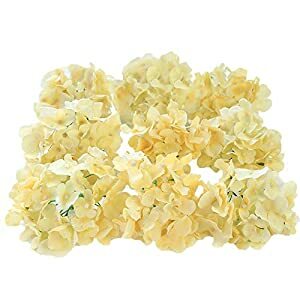 So we’ve artificial silk hydrangeas that are going to be completely enchanting inside your houses rooms. 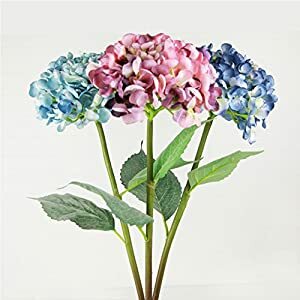 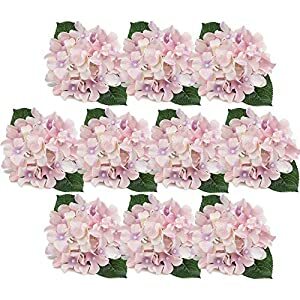 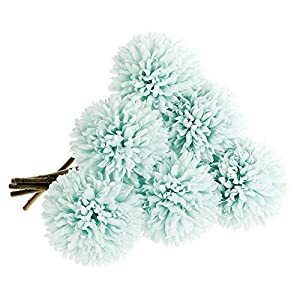 These silk flowers are a great method to provide the house interior a different as well as appealing look – such silk hydrangeas can certainly brighten any area.